8-Armed Octopus Or 8 CotyTech Computer Monitor Arms? Home >	Blog >	8-Armed Octopus Or 8 Cotytech Computer Monitor Arms? Doctors and dentists are called on to accomplish so many tasks, they might wish they had eight arms, like an octopus. What can they do? Purchase Cotytech computer monitor arms. Nowadays, computer monitor arms can make all the difference in allowing you to properly complete your tasks. Hospital staff need to maintain a sterile environment and easily adjustable display arms, can ensure that this takes place. Ensure that your ceiling mounted monitor arm is professionally installed for the sake of safety. Medical professionals might have a scalpel in one hand and use the other hand for suction. Mainstream dentists might wish they had multiple arms like an octopus, but Cotytech wall mounted monitor arms can help them accomplish all their tasks without interruption. For doctors and dentists, time may be of the essence. Our Cotytech adjustable monitor arms are the tools, which can help you deliver the best scope of medical care to your patients. The Importance of Professional Installation of Monitor Arms in Hospitals. Once you have purchased a high-quality Cotytech ceiling mounted monitor arm, you will want to make sure it is professionally installed in your hospital. Improve medical care with adjustable monitor displays. The Monitor Arm - Long Reach & Vertical Adjustable MW-M16P. You want it, we got it - Long Reach & Vertical Adjustable MW-M16P Monitor Arms. When you are working, you need a flexible device for viewing, like our horizontal and vertical adjustable monitor arm. Situations Where Ceiling Mounted Monitor Arms Be Necessary. Dental surgeons can face daunting multitasking challenges - they must work on their patient's teeth, while viewing monitors. It might be wise to purchase a ceiling mounted monitor arm. Here is when they are necessary. 3 Types of Wall Mounted Monitor Arms Preferred By Mainstream Dentist. Dental hygiene is important. Once you have washed your hands and put on gloves, you don't want to be fussing around with monitors. Discover 3 types of wall mounted monitor arms preferred by mainstream dentist. You only have two arms, but with easily adjustable monitor arms, you might feel like you have more. Our monitor arms enable you to complete all of your tasks in due time. Your patients trust your professional care. Your staff is already very busy with their own tasks. They might not be available for reading your computer displays to you. With our Cotytech ceiling mounted monitor arm, you can view all of the critical information in real-time. 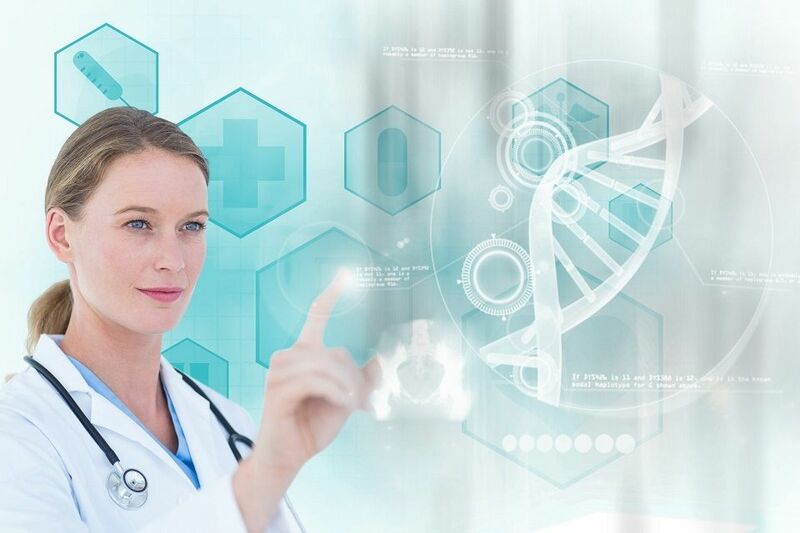 You can deliver real-time solutions and ensure that your health care is top-of-the-line. You may not have eight arms, like an octopus, but with our Cotytech equipment arms, you may feel like it. So, trust the premier source for sensible wall mounted monitor arms and placement solutions: Cotytech.